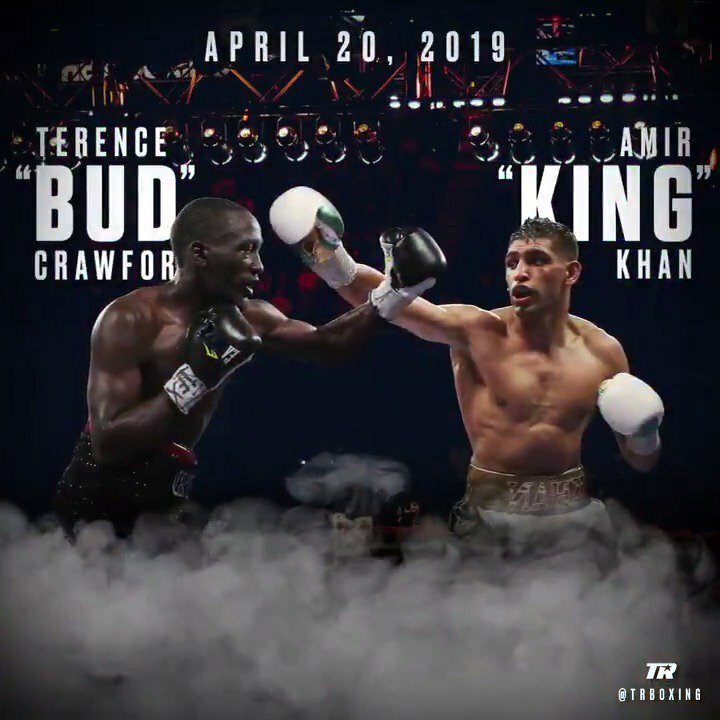 Amir Khan will challenge WBO welterweight champion Terence Crawford on April 20. The 32-year-old Briton rejected terms to finally meet his domestic rival Kell Brook to instead pursue American Crawford, one of the world's finest fighters, and what could prove his defining fight in either Las Vegas or New York. Khan - last a world champion in 2012 - regardless insists he still hopes to fight Brook, and he said: "The decision as to fighting Kell Brook or Crawford has been one of the most difficult decisions of my career. "Clearly the UK fans want to see Khan versus Brook, but I could not turn down the opportunity to fight for the WBO title. That is not to say that the Brook fight won't happen; I want that fight as soon as possible." Crawford, 31, is widely considered one of the world's top three fighters, and he said: "Amir Khan's one of the top fighters in my division. I know some people are writing him off, but I am by no means overlooking him."